In today's networked world, hostile state and non-state actors use innovative techniques to gain unauthorized access to an organization's networks to steal sensitive personal, proprietary, and financial information. All sectors and industries have fallen victim to these hostile actors. Consequently, cyber security professionals have adopted the mantra, 'It isn't a matter of if you've been compromised but when.' Indeed, recent reports and studies have corroborated the fact that cyberspace is a domain that favors attackers who only need to gain entrance once to wreak havoc whereas network defenders must vigorously work to detect, mitigate, prevent, and when compromised, remove these invaders from their network. In today's interconnected existence, organizations need to understand how this cyber threat applies to their interests. 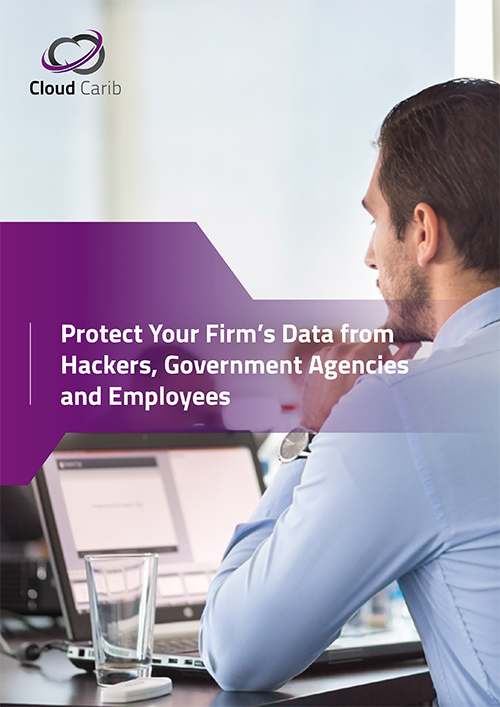 This helps organizations strategize how to best protect their important data. Cyber criminals, hacktivists, and cyber espionage actors have different motivations and skill levels that should be taken into consideration because knowing how they conduct their operations is critical to determining where to focus cyber security efforts.